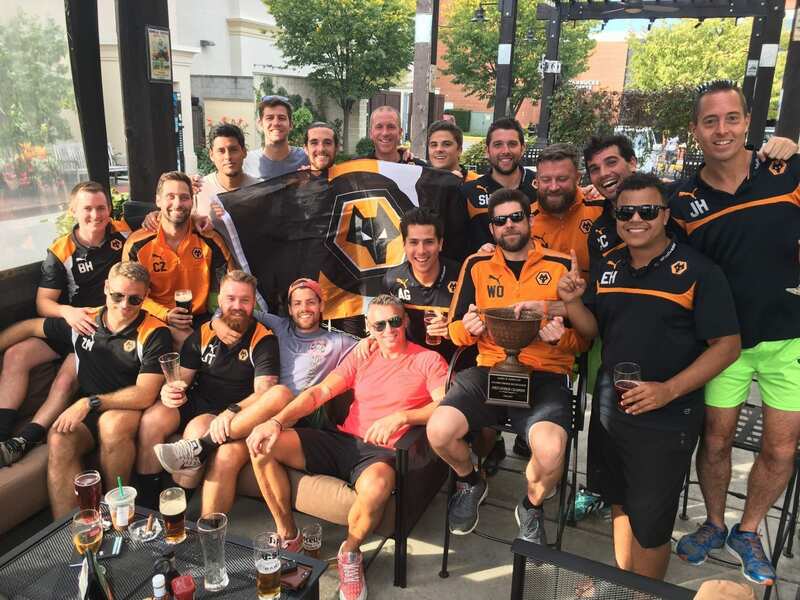 Worldwide Wolves is the official network of supporter clubs for Wolves. 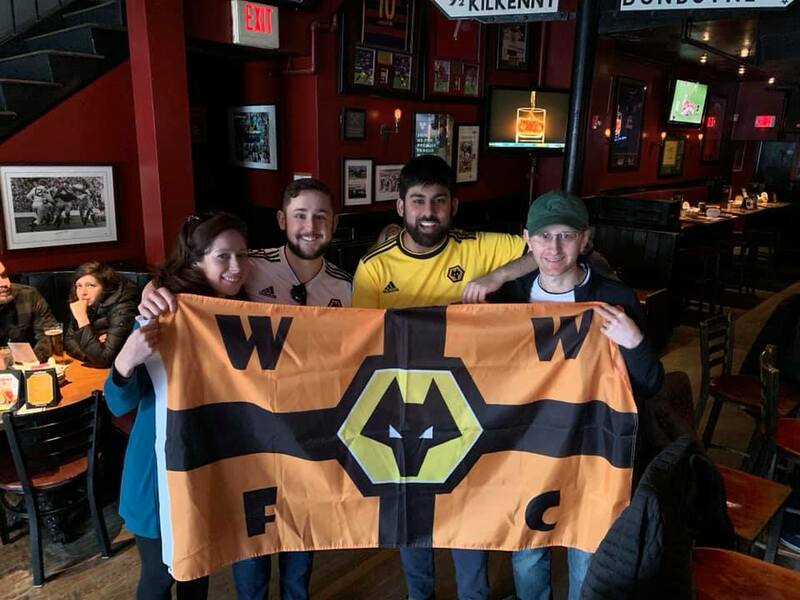 Worldwide Wolves is the official network of supporter clubs for Wolves. 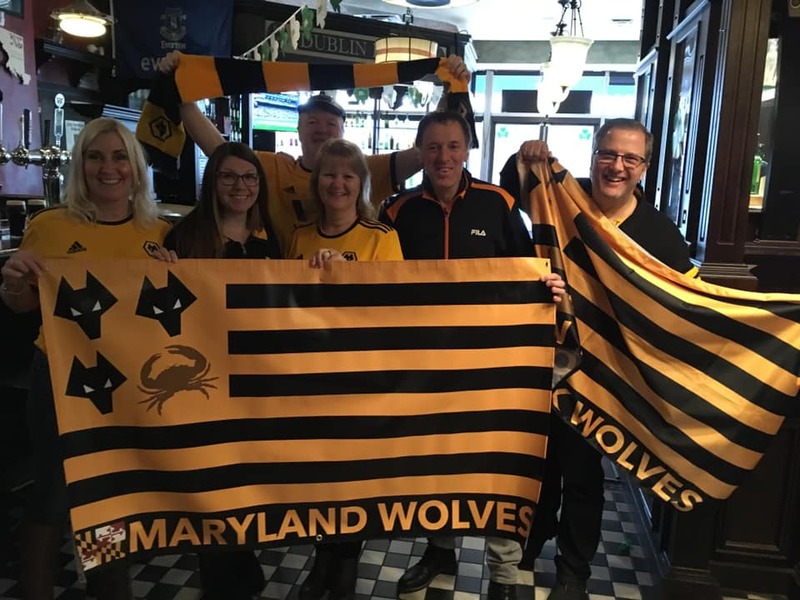 Over 100 official branches spread far and wide across the globe bring the whole Wolves family together as one pack on matchdays. 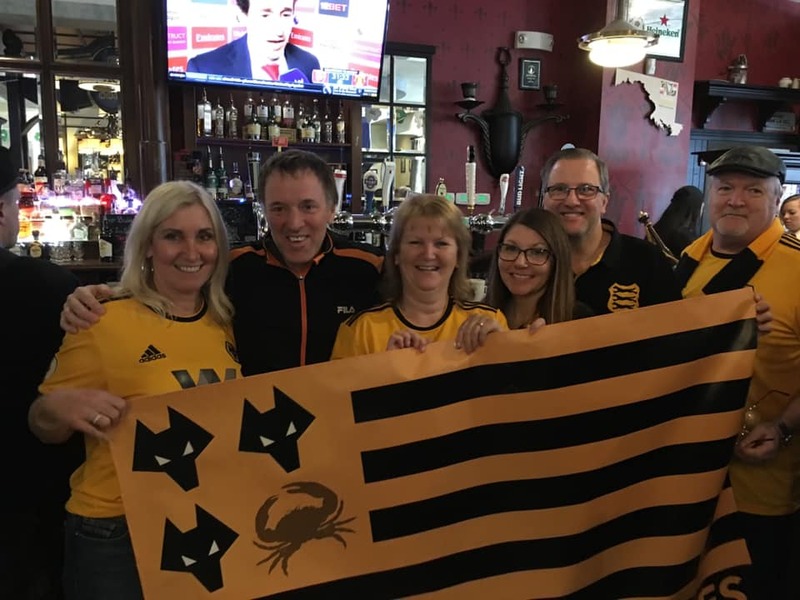 Donning the famous old gold and black colours, bringing likeminded people together as one, whether it be at Molineux, away stadiums up and down the country or your favourite bar around the world. We watch together, we win together, we lose together as One Pack. A pool of match tickets available in advance. 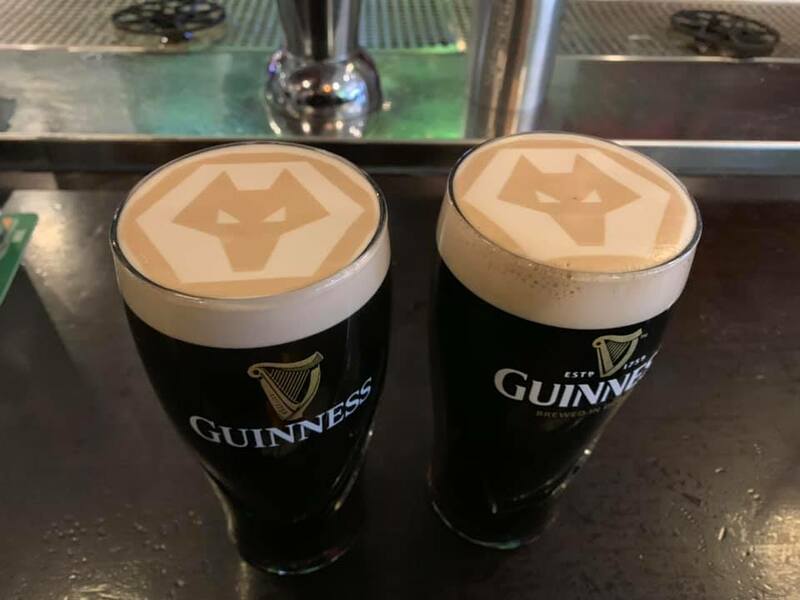 Access to the Worldwide Wolves Lounge on matchdays. Exclusive raffle prizes for members in the Lounge on matchdays. Chance to play in the Field of Dreams match at Molineux at the end of the season. 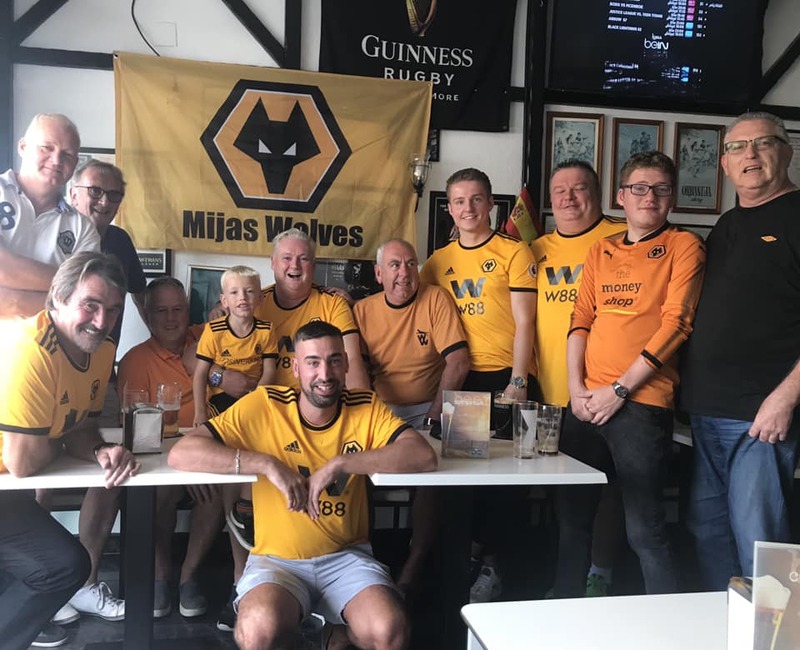 A branch visit by a club official and a Wolves legend can be booked. Your branch will be placed on a world map and featured in the matchday programme. As a member, you can vote for your Player of the Season and be picked to present the Terrace Trophy. Personal dedicated contact at Molineux. Access to pool of tickets available in advance for Premier League games.  Access to Worldwide Wolves Lounge. 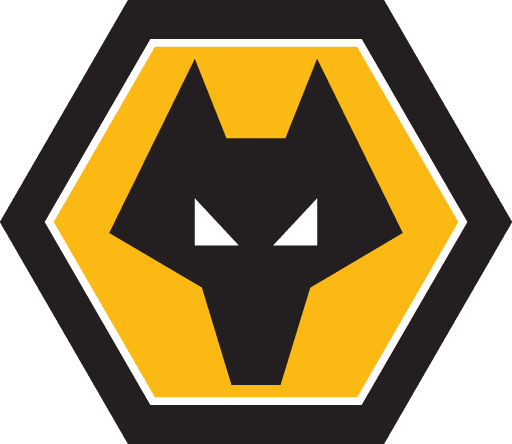 Field of dreams game at Molineux application or nomination. Sponsors executive box invitation draw. 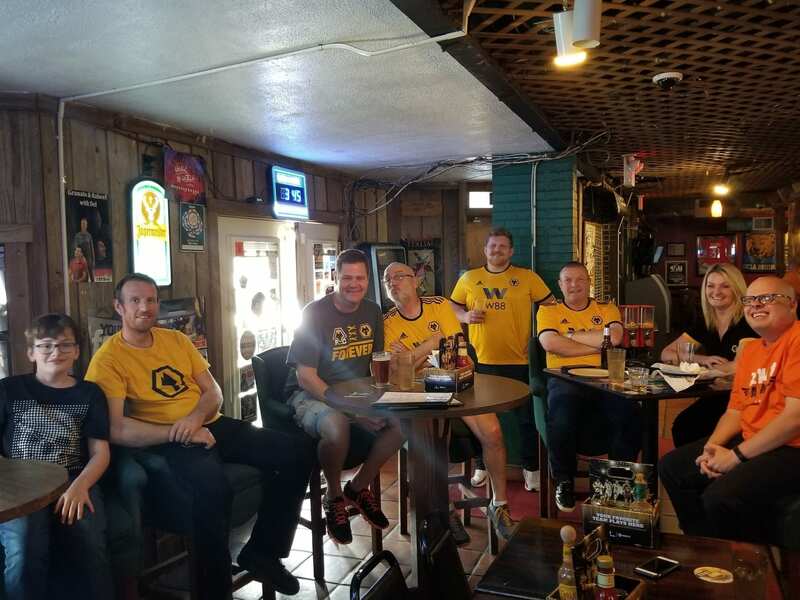 Dedicated website page for your supporters club content. 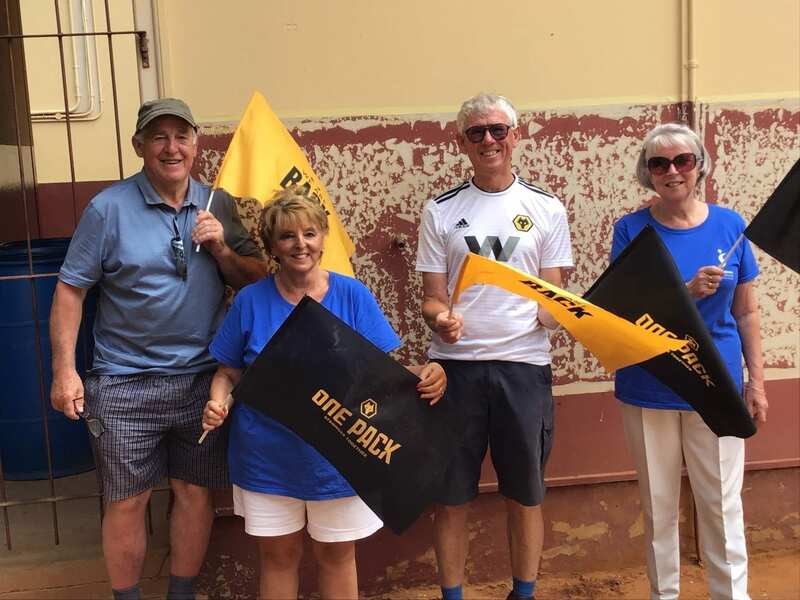 Facebook group exclusively for Worldwide Wolves chairman. 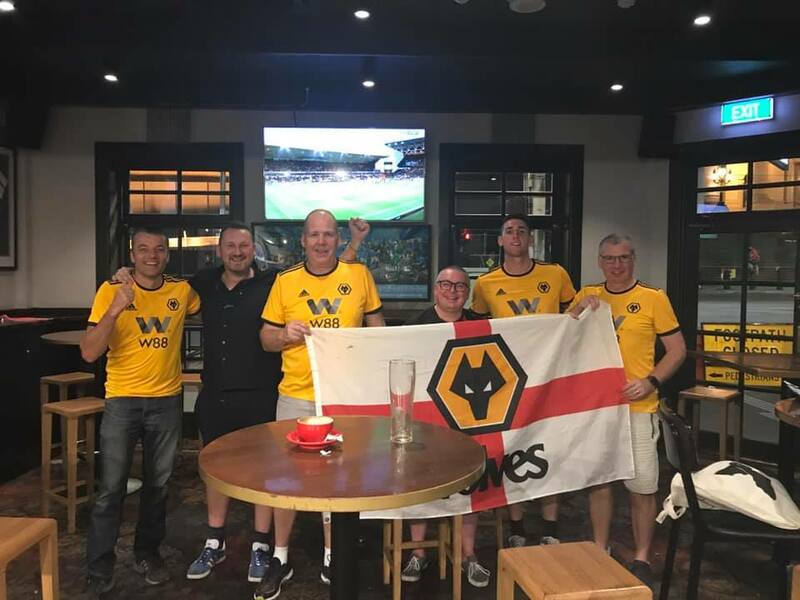 It was an honour and a privilege to be at the opening of the Worldwide Wolves Lounge in October. 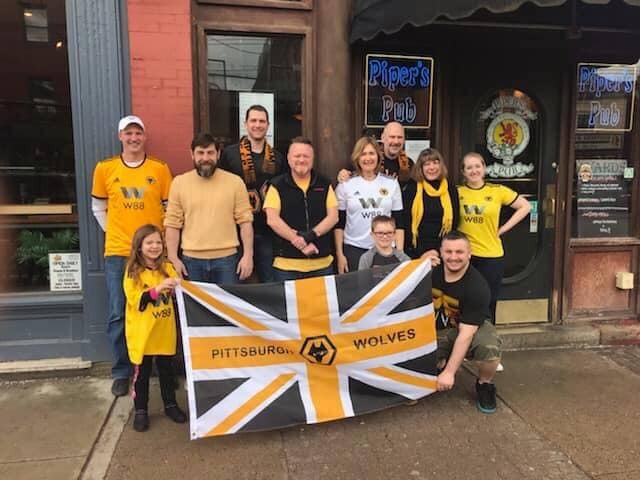 As a former player, and a lifelong supporter of our great club, it is always wonderful to meet Wolves fans from all over the world. I look forward to seeing Worldwide Wolves branches spread over the globe. I am aware that I may change my choices, or withdraw my consent, at any time by wolvesaccount@wolves.co.uk. 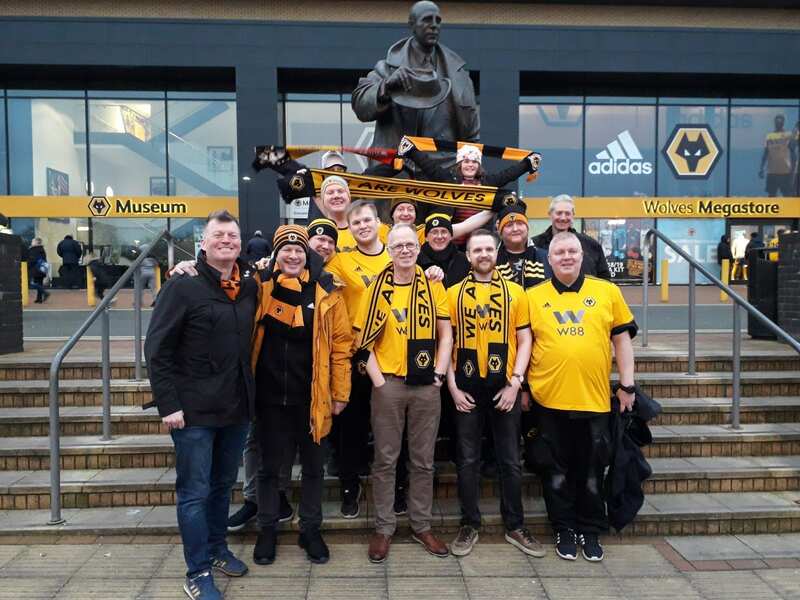 All applicants should search the directory to see if there is already a Worldwide Wolves Official Supporters Club in the area before applying. 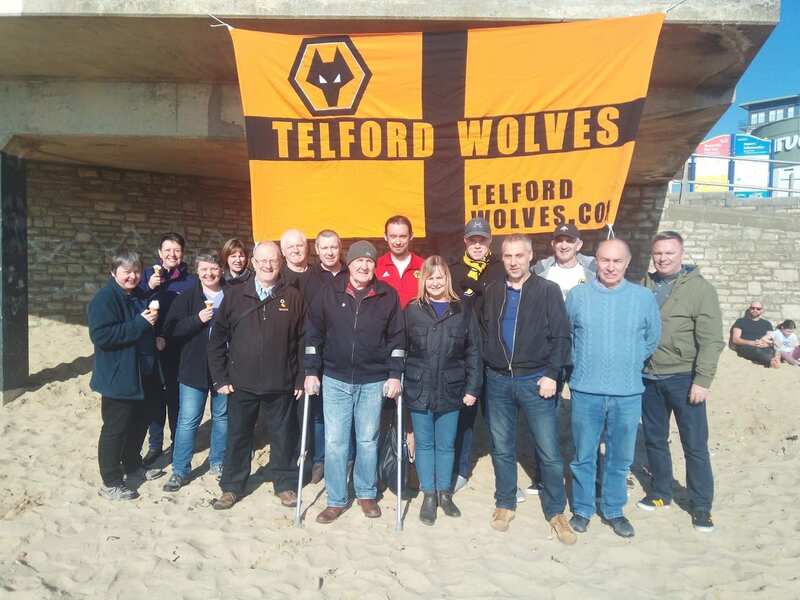 Worldwide Wolves Official Supporters Clubs branch names are normally geographically based. Applicants should be over the age of 18 years.